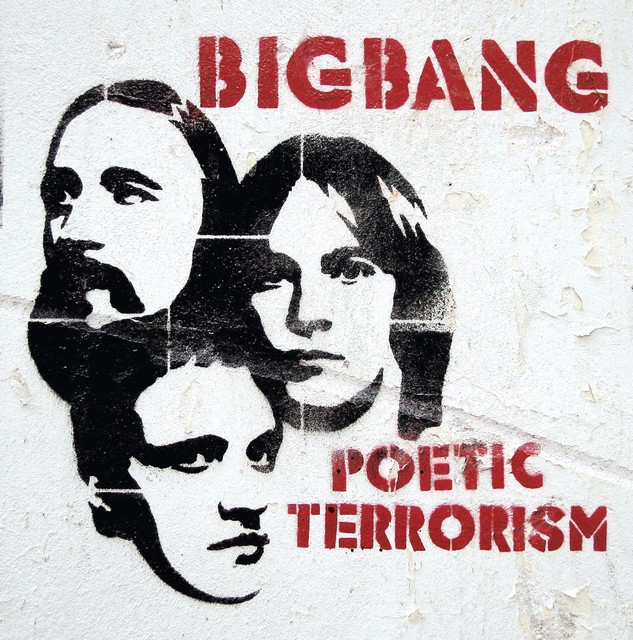 The Norwegian rock band Big Bang asked me to arrange a string section for their song Music in Me for their Poetic Terrorism (2005) album. We travelled to Bratislava to record with the fantastic Bratislava Symphony Orchestra. Strings, conducted by David Hernando.